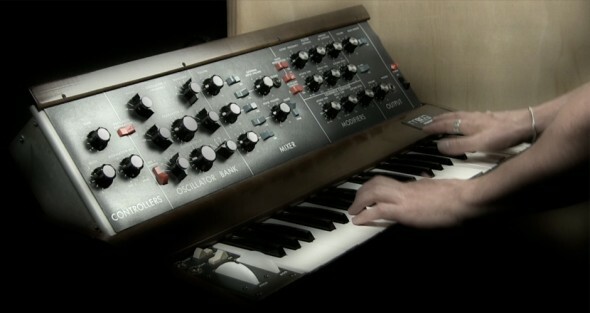 The Foundation of Synthesis six part tutorial series with Marc Doty is a seven hour course hosted by macProVideo.com. Get a preview of these tutorials through our website. We’re featuring five video segments from each tutorial to demonstrate the science of sound and the principles of synthesis. The excellent videos are full of informative graphics and hands-on demonstrations in which Marc Doty uses a variety of classic analog synthesizers from many different designers. These tutorials explore the history of synthesis, sound generation through oscillators, the functionality of the filter, the mysteries of control voltage, advanced synthesis techniques including the VCA, and more! Click on the links below to start learning.